We'd like to introduce Clarissa & Nick, they have been engaged for quite a while now, and are tying the knot next year! Congratulations to you both! 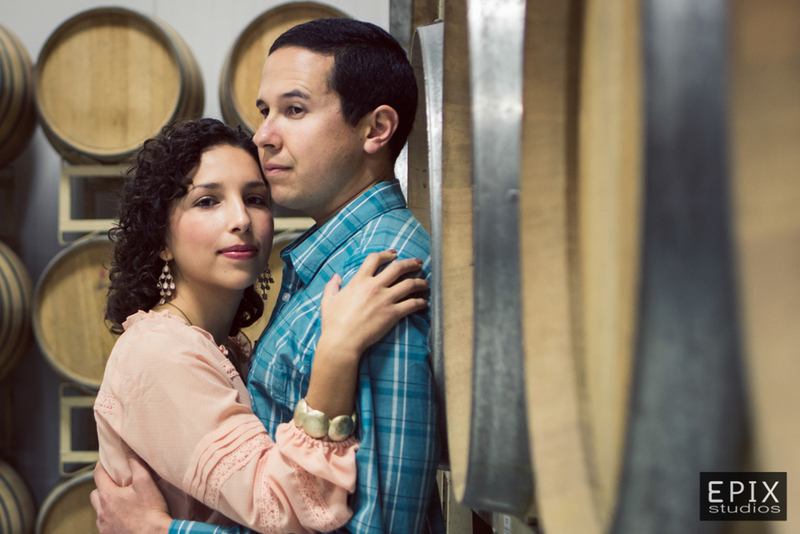 When Clarissa first contacted us, she gave us a great idea of shooting the engagement at a local brewery. We really liked the concept! Unfortunately, our original shoot date was postponed by a month due to brewery construction. Once we got word that the brewery had reopened, we couldn't wait to start shooting! 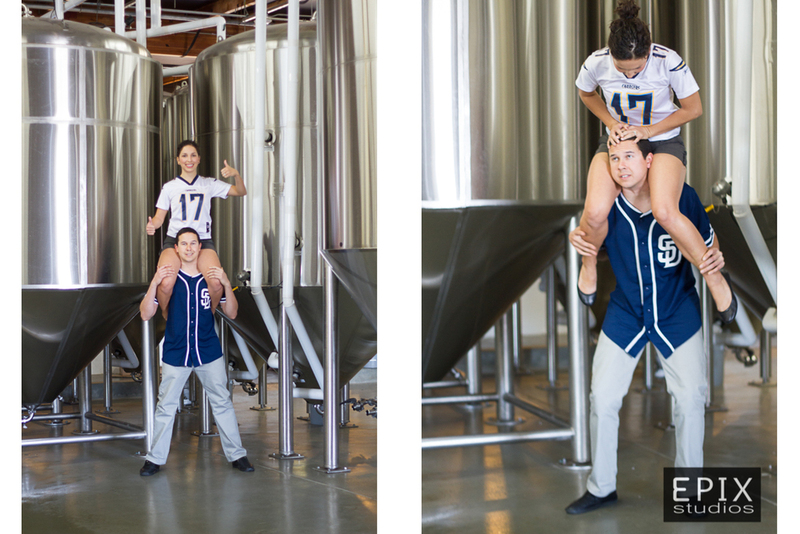 On the day of the shoot, we later found out that the significance to having photos taken at a brewery is because their love of beer was what brought them together in the first place! In case you hadn't noticed, they share the love of sports also! 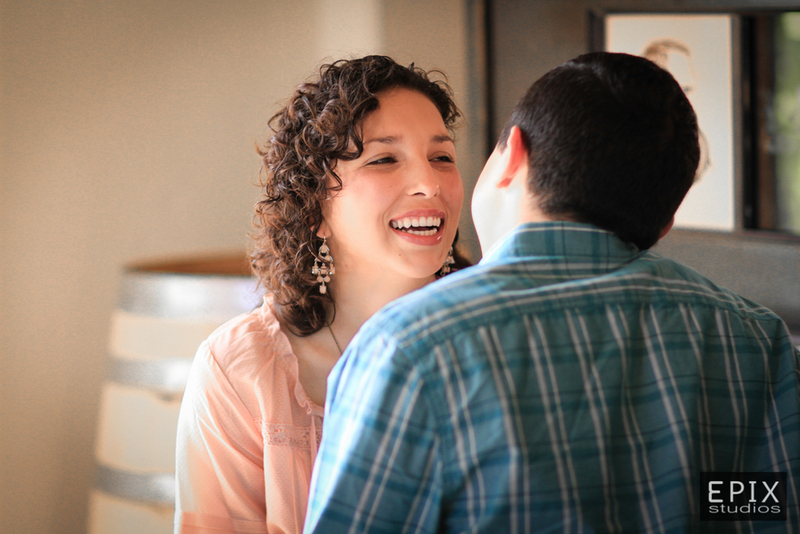 Clarissa & Nick, thank you for allowing us to capture what will be the first of many moments of your happy life together! Congratulations again! !